What is Unique About CAMPA Charter School? Why is CAMPA the School of the Future? Principal Niaka Gaston and their skilled staff. Our Director of Operations discusses the success of CAMPA Charter School with Dr. Bob Lee. 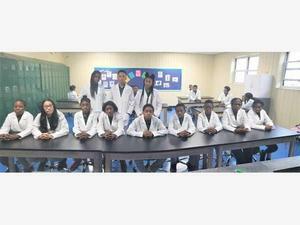 "Academic empowerment is the birthright of every child," is not a mere saying of Collegiate Academy for Mathematics and Personal Awareness (CAMPA), but the driving force that will propel this East New York, Brooklyn school to greatness. 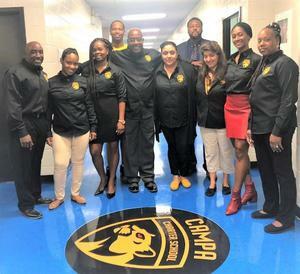 Since CAMPA opened its doors in September 2017, it has been showing promise under the direction of principal George E. Leonard, assistant principal Niaka Gaston and their staff who fully comprehends that "every child is born to win."